The idea for PHL Capital began over a decade ago, when our founding partners Steve Ponte and Parm Purewall gained valuable experience as senior commercial lenders at a national financial institution. Throughout their banking careers, they consistently met individuals and businesses that required credit but could not meet conventional bank lending criteria. Steve and Parm understood that many of these people were low credit risk and deserved an opportunity. It was a formula for success. Today, PHL Capital has grown from a small fund into one of British Columbia’s leading MICs with over $200 million in shareholder capital. Through the company’s proven and established underwriting process, PHL has provided consistent returns while appropriately managing risk. “Most importantly,” says Steve, “we like bringing investors and borrowers together. We’re helping fuel economic growth in communities across British Columbia. At the same time, we’re helping companies and individuals build futures wealth. Mr. Purewall, who established PHL Capital in 2008, has been a licensed mortgage broker since 2004 and has worked in real estate development and financing for over 20 years. He co-manages the Company while serving on the Lending Committee. He is also a Director of MortEq Lending Corp. Prior to establishing PHL Capital, Mr. Purewall worked in various roles with TD Commercial Bank, specializing in real estate and commercial lending. He also worked with the Lanyard Group, a real estate investment banking and investment firm. Mr. Purewall earned a Bachelor of Business Administration degree from Simon Fraser University with a focus on finance and marketing. He also holds the Chartered Financial Analyst designation. Mr. Ponte, who co-manages PHL Capital and serves on the Lending Committee, provides over 15 years of combined financing, construction and development experience. Prior to joining PHL Capital, he held various senior roles with TD Commercial Bank, focusing on their large commercial business segment. 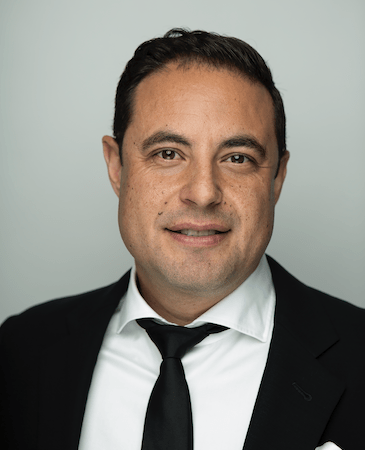 Mr. Ponte is the current President of the BC MIC Managers Association (BCMMA), whose membership includes some of British Columbia’s largest and most reputable Mortgage Investment Corporations. He also serves on the Board of Directors for Centra Cares Foundation. Mr. Ponte holds a Bachelor of Business Administration degree from Simon Fraser University with a focus on finance and marketing. Mr. Munday manages and oversees all aspects of the investment process for PHL Capital. 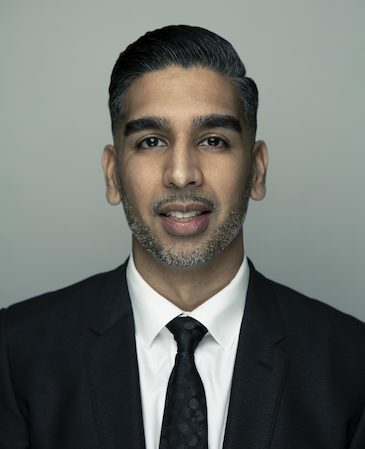 Prior to joining the company, he was the controller of a Fraser Valley wholesale distributor and more recently worked in various roles with TD Commercial Bank, specializing in real estate, commercial lending and business development. 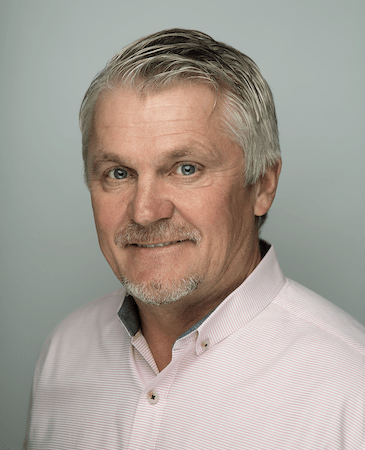 Mr. Munday holds a Bachelor of Commerce degree from the University of Northern British Columbia with a double-major in Finance and Business Administration. Mr. Vu, a licensed mortgage broker since 2014, provides PHL Capital with broad, international experience in venture capital and microcredit. His work has taken him across North America, Asia Pacific and the South Asia regions. Mr. Vu holds a Bachelor of Business Administration degree from Simon Fraser University with a concentration in Finance and Human Resources. Mr. Duhra, a licensed mortgage broker, assists PHL Capital with risk assessment and business development. He has worked in the financial services field since 2014 with experience in retail banking and alternative lending institutions. He holds a Bachelor of Business Administration degree from Simon Fraser University. 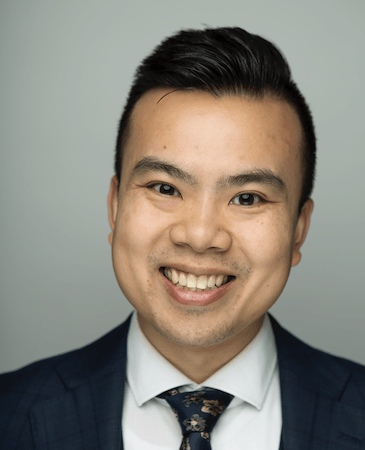 Mr. Cheng holds a Bachelor of Business Administration Degree from Simon Fraser University with a concentration in Finance. Before joining PHL, he worked at Home Trust underwriting B mortgages. To broaden his experience, he travelled in Taiwan for a year to learn Mandarin. Mrs. Westin manages all of PHL Capital’s accounting and financial reporting. She is responsible for maintaining internal controls that ensure the fund’s assets are safeguarded and that financial statements are prepared in accordance with accounting principles and standards. Mrs. Westin also manages the company’s IT infrastructure to ensure PHL Capital operates at industry best practices. Prior to joining PHL Capital, Mrs. Westin was part of the Audit & Assurance Group at PricewaterhouseCoopers LLP in Vancouver. She obtained a double-major Bachelor of Business Administration degree in Accounting and Entrepreneurship & Innovation from Simon Fraser University. During her undergraduate studies, she served as Vice President of the Young Women in Business (YWiB) organization. Ms. Hasel currently assists the Investment Manager with investor relations and administration. She has in-depth knowledge of the mortgage side of the business as she previously managed the mortgage renewal process. 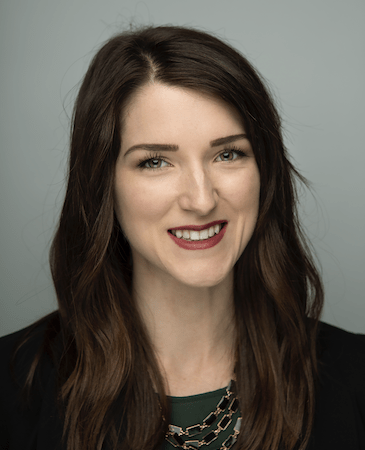 She brings extensive experience in event coordination to the company, using her attention to detail and planning skills to support her investment work. Ms. Hasel uses her creativity and photography skills to manage and oversee PHL Capital’s social media. Ms. Hasel holds a Graphic Design diploma from the Art Institute of Vancouver. Her interests include volunteering with the Big Sisters of BC Lower Mainland, health and wellness, in addition to riding her horse. Principal of Surrey Cedar Ltd.
Mr. Bath worked as a Financial Analyst before founding Western Rugged Tools, a Canadian based manufacturer and distributor of tools and related products in 2002. He is a Director and Principal of Surrey Cedar and is actively involved in real estate investment and management. Chairman of Centra Construction Ltd.
Mr. Tilstra is the President, Chairman and founder of Centra Construction Group Ltd. Centra Construction Group Ltd.’s operations include window manufacturing and installation, exterior siding installation and complete restoration services through-out the province of British Columbia. Mr. Tilstra was also awarded the 2011 Pacific Region Entrepreneur of the Year in real estate and construction by Earnest & Young. He is also an experienced real estate developer having been involved in numerous commercial industrial and residential projects. 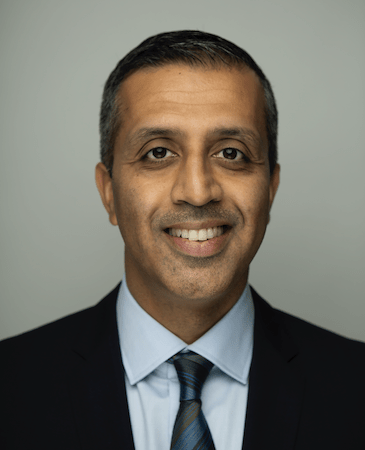 Mr. Grewal worked at Price Waterhouse Coopers for five years before launching his own accounting firm, Grewal & Co. Chartered Accountants, in 2003. 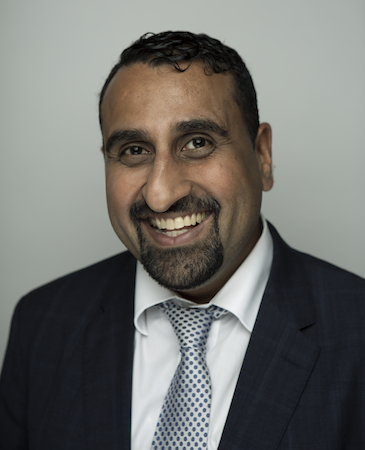 Mr. Grewal is one of the owners and part of the management team of Allied Insurance Services, an insurance business with several locations in Metro Vancouver. He also has extensive experience in real estate investments. 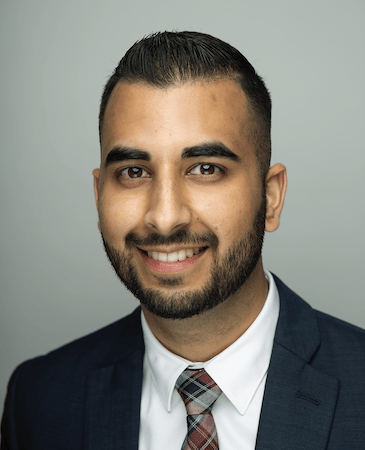 Mr. Grewal holds a Bachelors of Business Administration (BBA) from Simon Fraser University with a concentration in Accounting. He has also obtained the Chartered Accountant (CA) designation. Mr. Grewal is on the Lending Committee of the Company. Mr. Gritten graduated with a Bachelor of Commerce from the University of British Columbia. Rob consults in all categories of commercial real estate with a long-term approach, which builds lasting relationships with his private and corporate clients. Since 1979, Rob has assisted major public and private corporations in the acquisition and disposition of many different types of commercial real estate assets, as well as representing tenants in their relocation strategies. Private investors and developers continually strategize with Rob on their real estate decisions from a local, provincial, national and macro point of view. 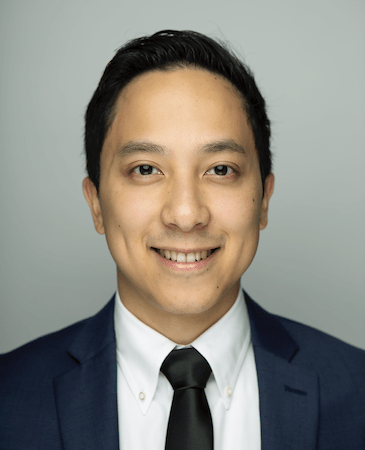 Rob uses his significant experience in all classes of real estate, analytical approach and creative mind to provide solutions that satisfy clients’ long-, medium- or short-term goals. Rob relies on intelligence, respect, integrity and forecasting to provide advice in an enjoyable and practical manner. If it doesn’t make sense and it isn’t fun, Rob turns the page. Mr. Cristante graduated with a Bachelor of Commerce from the University of British Columbia and achieved Honour Roll standing on the 1990 UFE (placing in the top 10 in BC). Mr. Cristante obtained his CA designation in 1992 and became a Partner at Hedden Chong in 1997. Mr. Cristante has extensive experience working with incorporated professionals and owner-managed businesses with an emphasis on the construction, consulting and medical professional sectors. Mr. Cristante enjoys assisting clients to streamline their businesses, manage their tax risks and preserve their capital. 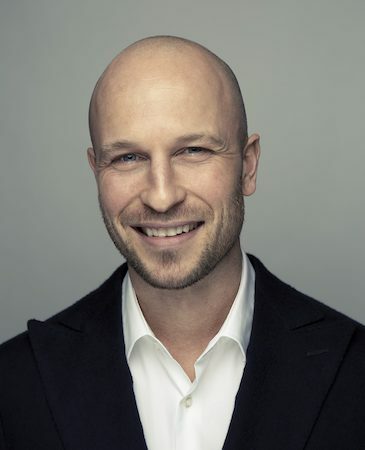 Mr. MacDonald is the CEO and Founder of Caulfield Rock Capital, a real estate investment and development company that focuses on multi-family and commercial real estate projects in Metro Vancouver, with a particular emphasis on neighbourhoods in East Vancouver. 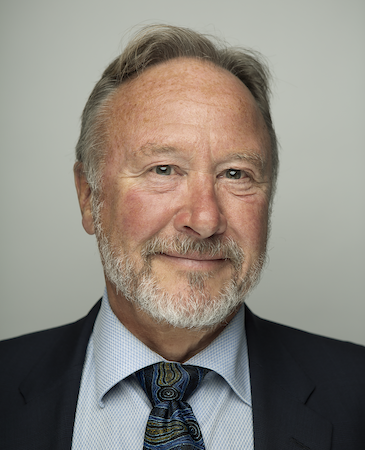 Prior to Caulfield Rock, Mr. MacDonald Co-Founded and was the CEO of Frontline Real Estate Services, a leading multidisciplinary commercial real estate brokerage firm based in Surrey. In 2015, Mr. MacDonald sold Frontline to a combination of senior management and private equity interests. 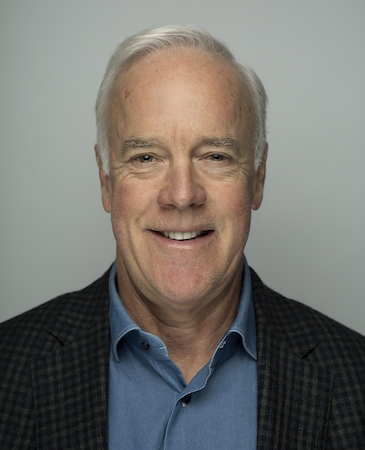 In his early career, Mr. MacDonald was an award winning commercial property sales and leasing agent with Cushman & Wakefield Vancouver earning Presidents Round Table status and receiving the National Rookie of the Year award. During his real estate brokerage career he was responsible for brokering transactions across a broad spectrum of asset classes including: industrial, office, retail and development land. Mr. MacDonald holds a Bachelor’s Degree in Urban Geography from the University of Western Ontario. Mr. Greenwood and his family are all committed supporters of and investors in MortEq Lending Corp. In his retirement Mr. Greenwood brings to the table the viewpoint of those who are now reaping the tangible benefits from their involvement in MortEq Lending Corp.
Mr. Greenwood’s interests include acting as a trustee for a large charitable foundation distributing funds to the less fortunate, spending time with family and enjoying the serenity of their acreage in beautiful Ryder Lake. 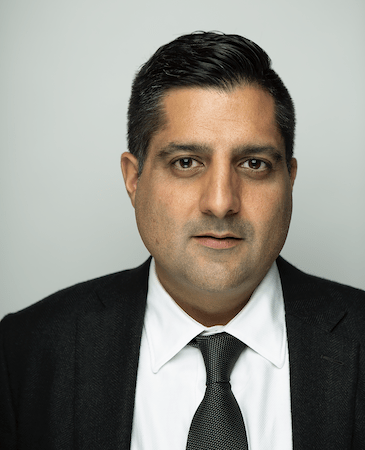 Paul Grewal is a partner of Fasken Martineau DuMoulin LLP. He practices corporate commercial law with a particular emphasis on secured lending and real estate. Paul acts for buyers, sellers, investors, developers and lenders in all aspects of real estate and development. He also has experience with mortgage investment corporations and a range of commercial transactions. With over 20 years of Commercial and Corporate Banking experience primarily focused on M&A and management & leveraged buy-outs, Michael leads the Leveraged Finance business for a large Canadian Chartered bank. Diverse sector coverage includes energy, real estate, transportation, manufacturing, and industrials. Michael holds a BBA in Finance from Simon Fraser University and is a CFA charterholder.